The purpose of Concrete Sealer Ireland for sealing any surface is to provide a barrier against spillages and prohibits the growth of moss, algae etc. It also makes cleaning easier, preventing concrete from dusting and will enhance and bring out the full depth of colour on the surface. All our Sealers are extremely hard-wearing and durable. 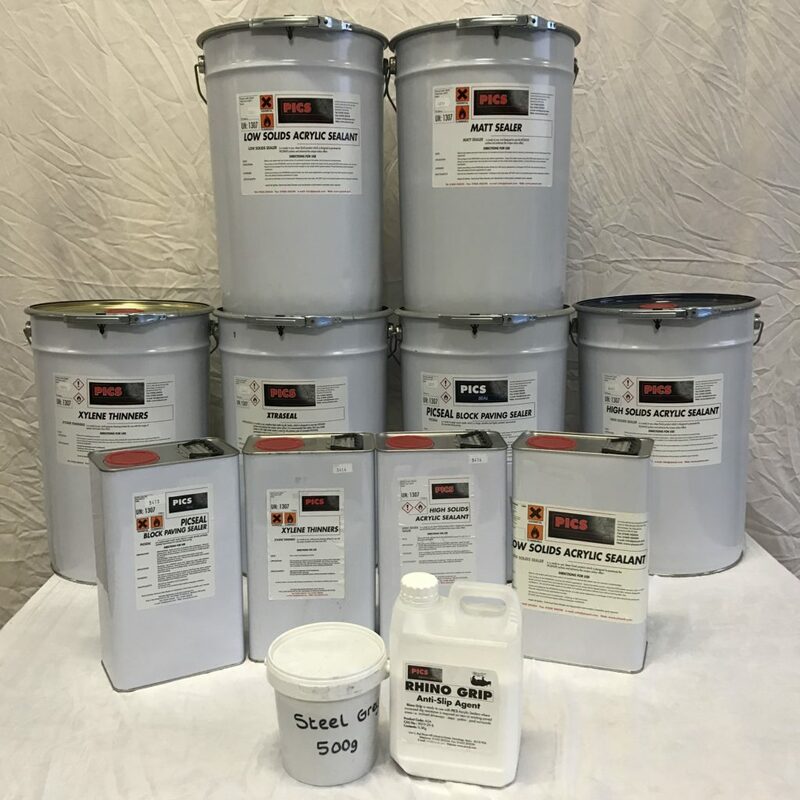 Allcrete supply a large range of Sealers to suit most types of driveway and patio surfaces. – Pattern Imprinted Concrete, Block Paving, Concrete Slabs, Tarmac etc. These sealers are available in various finishes and are simple to apply by roller, brush or sprayer. 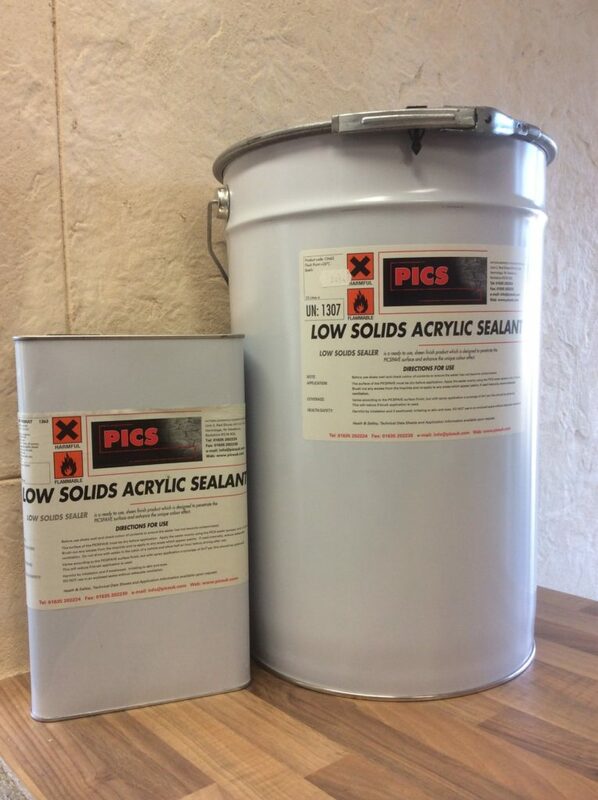 Please see our technical data page to view our list of TDS’s for all sealers. We can be contacted at anytime (except Sunday) for advice on sealing your driveway etc. Next day delivery nationwide is available on all our products. 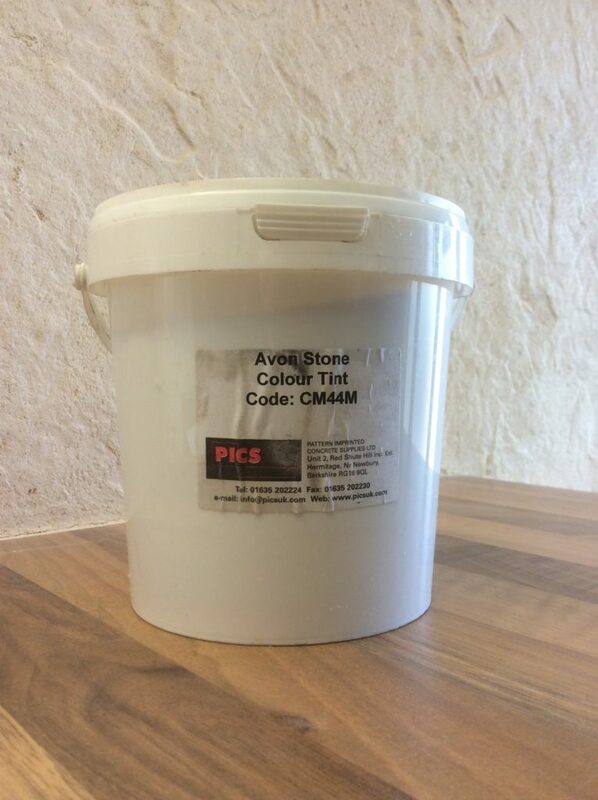 This is a colourless sealer which combines the benefits of sealing and enhancing the appearance of coloured concrete. This gives a mid-sheen finish. Available in 5ltr and 25ltr drums. 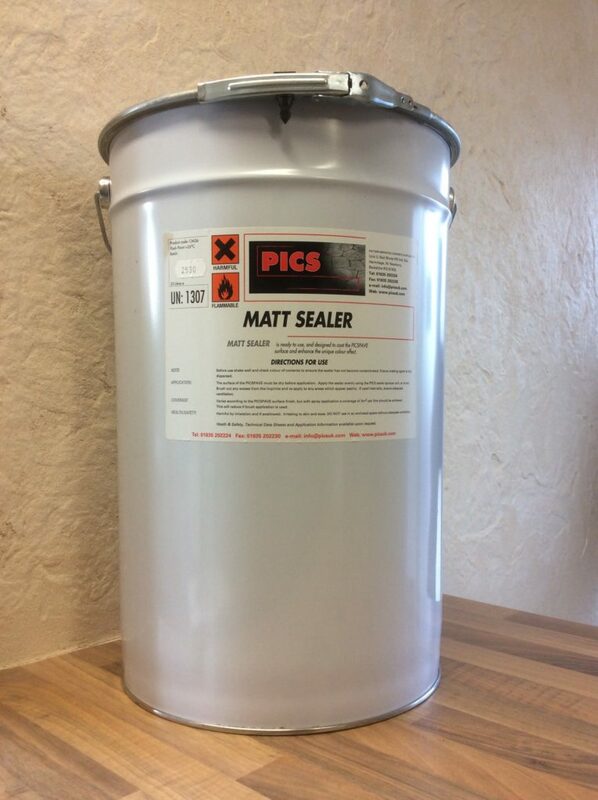 This is a colourless sealer which has the same benefits as the high solid sealer and is used on concrete with a less porous surface. This is more suitable for applying in warmer weather conditions and as a base coat. 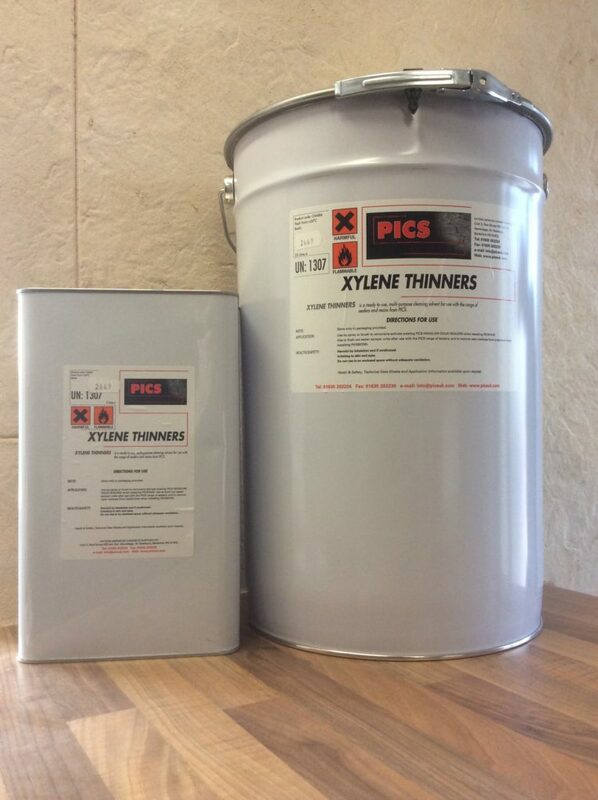 Available in 5ltr and 25ltr drums. Available in 25ltr drums. 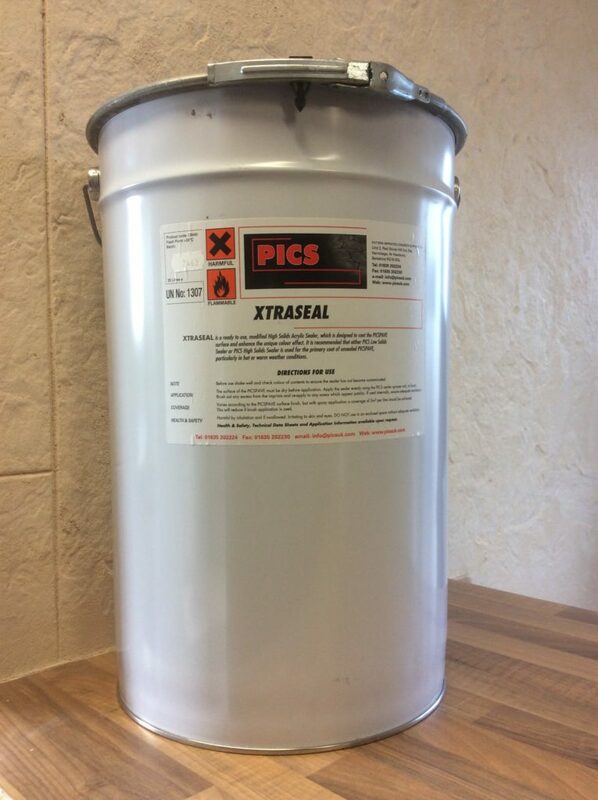 This is a colourless high solid sealer which is a more viscous alternative to our regular high solid sealer and can be used in colder weather conditions. This gives a gloss finish. Available in 25ltr drums. This is a colourless high solid sealer with matting agent added which gives a matt finish. 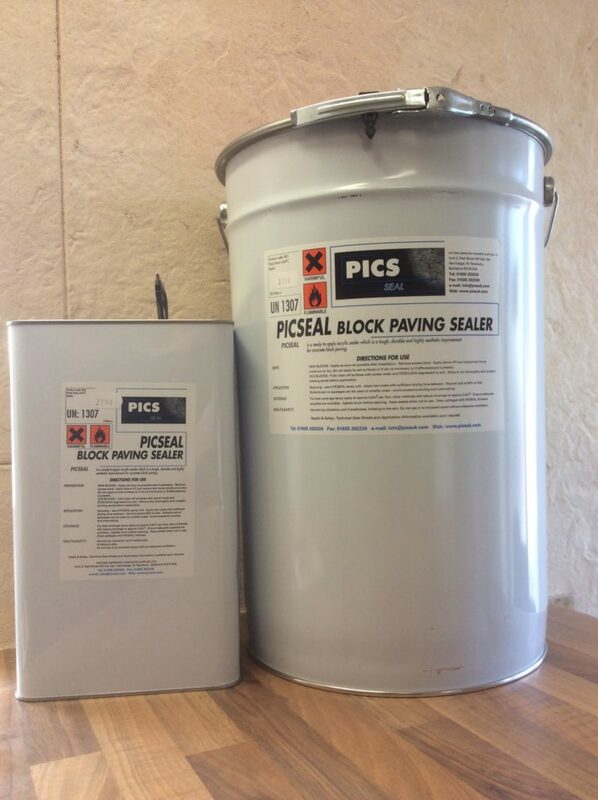 This is a clear sealer used to seal the surface of paving to improve the appearance of blocks, paving slabs and other concrete products. It provides a barrier to contaminants and will increase abrasion resistance and also protects the jointing sand from erosion and weed infestation. Available in 5ltr and 25ltr drums. Available in 25ltr and 5ltr drums. This breaks down existing sealer to remove any blemishes caused by moisture etc. Available in 20ltr buckets In Ireland. 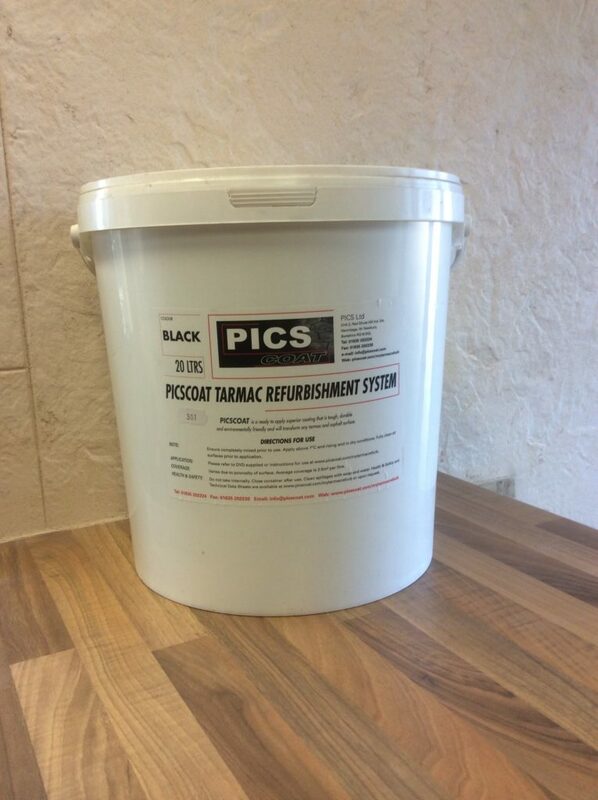 This is a black water based tarmac restoration and refurbishment product. It recolours and rejuvenates existing areas of faded tarmac and asphalt. Severely inhibits weed, algae and moss growth. 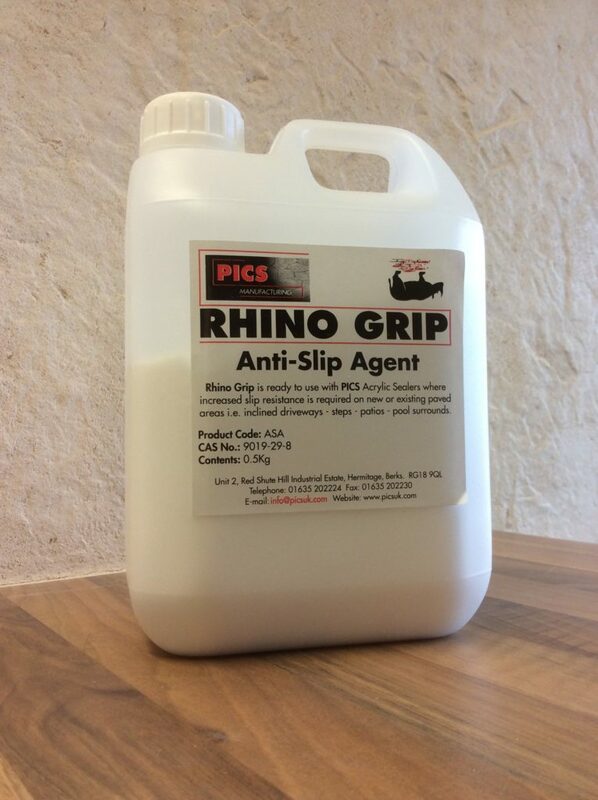 Helps to bond loose chippings and enables easy cleaning of oil spillages, fuel leaks etc. Available in a selection of colours. 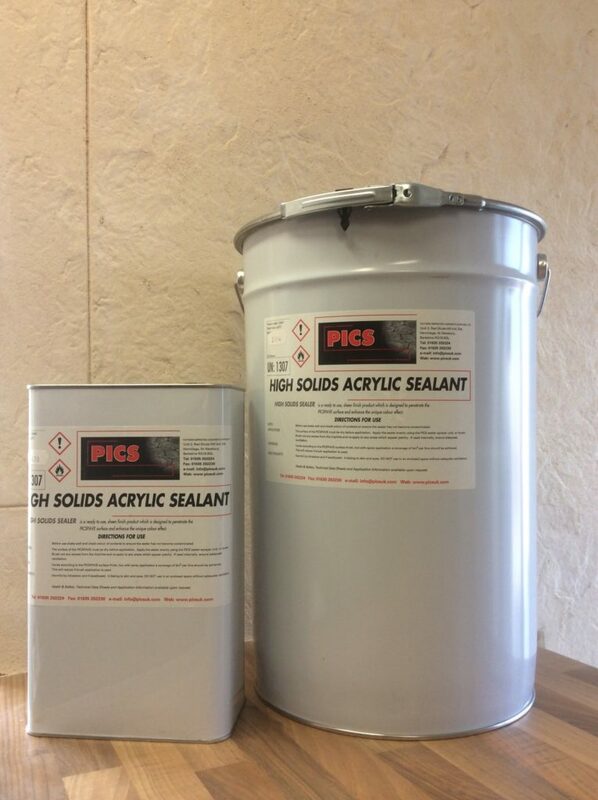 Can be added to high solid/low solid sealer then thoroughly mixed and used as a last resort in repairing colour defects. Mossclean is a most effective way to kill moss and algae. It will even remove the most stubborn black lichen spots from paving and concrete. 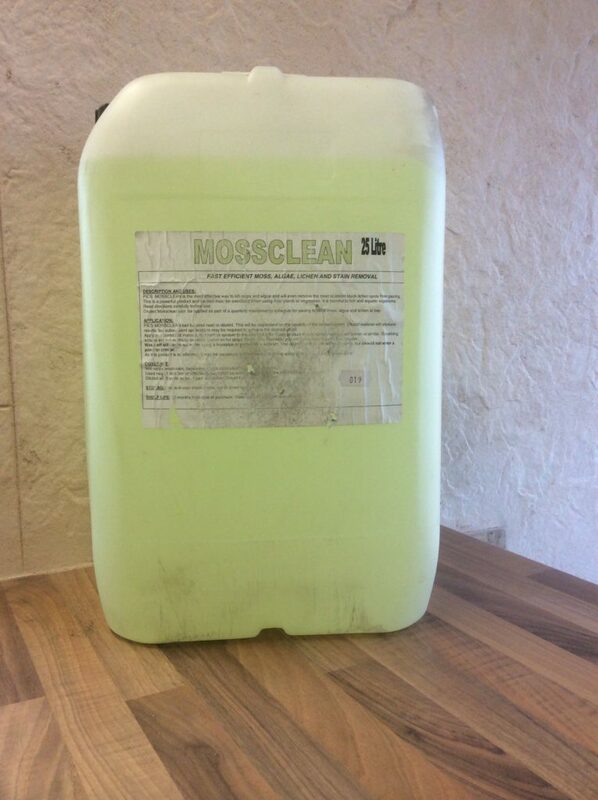 Mossclean is available in 5ltr and 25ltr drums.